ULTRA HYBRID CASE - Luvvitt Case is the best companion for your iPhone that provides absolute phone protection. 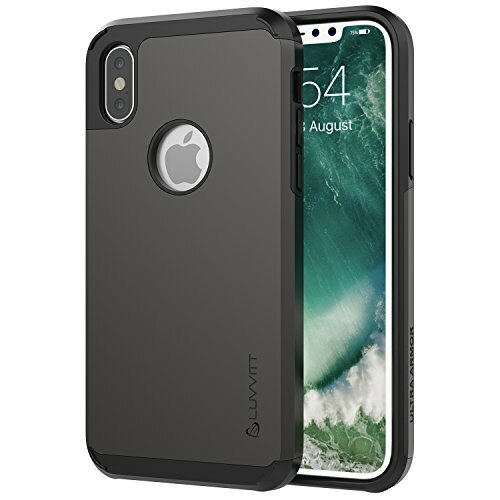 The case is compatible with Apple iPhone X (2017) and is compatible with wireless charging. The ultra thin case is lightweight, double layered shockproof, elegant and stylish in look as well as luxurious in feel. ALL ROUND PROTECTION - Case has been designed to provide full protection with precise cut-outs for buttons, ports and camera. It protects every external part of your phone from any incidents like drop, fall and weather changes. Camera is a delicate part of the phone which needs to be protected. It is achieved with shockproof lining. SLIM AND LIGHTWEIGHT DESIGN - Case is designed to be lightweight and slim. Raised lips protect the screen and camera. The double layer ultra thin design is lightweight. The inner soft TPU lining gently protects your iPhone and outside soft-touch coating provides a smooth feel. Overall the case is designed to be simplistic as well as Elegant for your favorite phone. PREMIUM GRADE PROTECTIVE MATERIAL - This Double layered case is made of a shock absorbent TPU rubber body and PC hard back shell. Flexible TPU construction features interior heat dispersion pattern. Specialized raised bezels shield the screen while safely lifting away from flat surfaces. The shock-proof and scratch resistant material provides full protection to your phone from drops. Air gaps inside corners provide extra cushioning against falls and drops. IMPECCABLE LIFETIME WARRANTY - Providing you with the friendliest customer service is our number one goal. Luvvitt products come with impeccable lifetime warranty. We assure this is risk-free purchase. 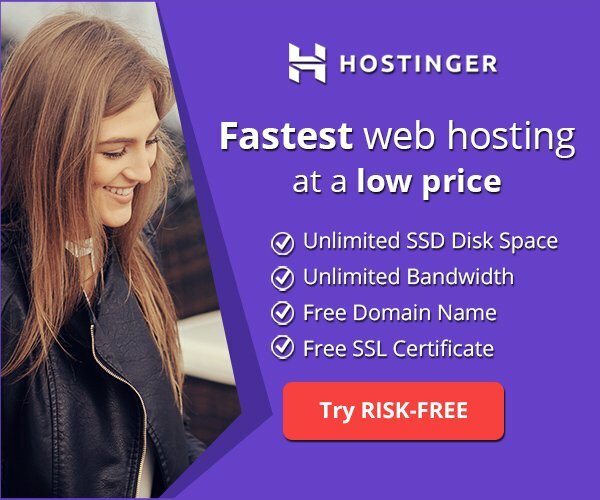 We promise to deliver a premium product. 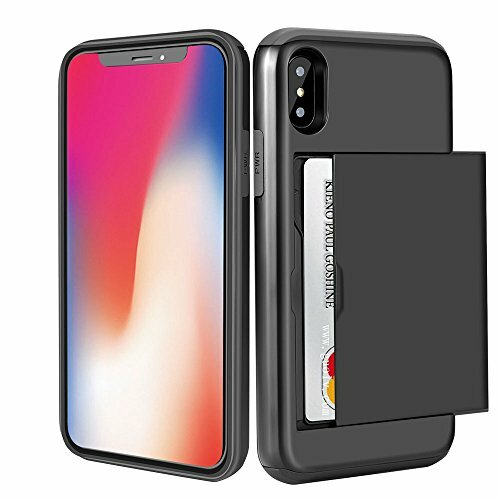 Our iphone X Case Support Wireless Charging with the card slots filled up.No any impact of wireless charging function.This iPhone X case is the compact case that keeps your phone safe while you live life on the go. Its two tough layers come together to protect your iPhone X against drops, bumps, dust and fumbles. Slip Commuter Series into your pocket and never miss a call, tweet or text. 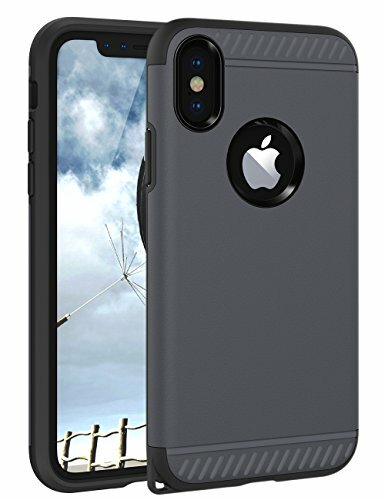 Hybrid Dual Layer iPhone X Case: Plastic back cover + TPU inner case. 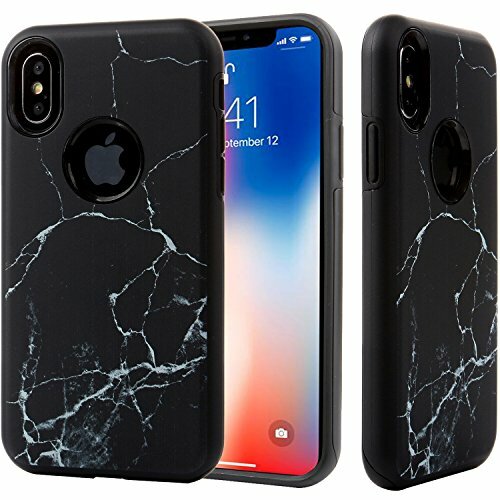 Marble Case iPhone X. Silicon Case provide full corner drop protection and PC case protects. Easy to access all ports, controls and buttons without removing the case. Compatible with iPhone X-5.8" only. 【 Extraordinary Look 】Unique, Classy, Power, Quality, Luxury, For the ultimate premium look! 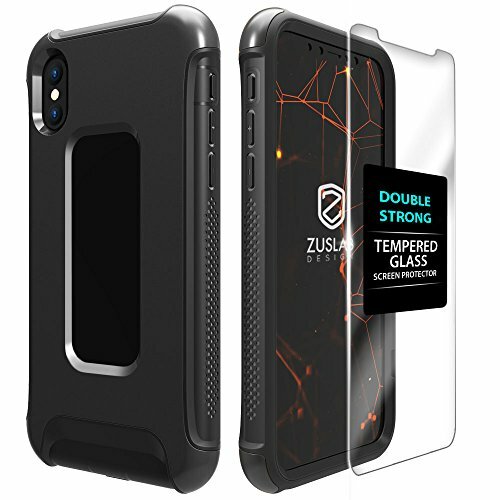 【Hybrid Design】Dual layered hybrid structure features Polycarbonate Hard Shell Exterior and Flexible TPU inner core and polycarbonate shock absorbing bumper frame protecting against sudden drops and falls. 【Tempered Glass Screen Protector】Special cut 9H hardness tempered glass screen protector fits the case perfectly without compromising touch sensitivity. 【Maximum Protection】Front casing with raised bezel design to avoid scratching the front screen and camera of flat surface. Four reinforced corner with hard PC provide extreme drop protection. ZUSLAB [Armor Shield] Heavy Duty Shock Proof Hybrid Cover CompatibilityThis case is designed ONLY for Apple iPhone X（2017）Hybrid Design: Dual layered hybrid structure features Polycarbonate Hard Shell Exterior (Back and 4 corners) and Flexible TPU inner core and polycarbonate shock absorbing bumper frame protecting against sudden drops and falls.Our phone case truly gives you the flexibility and mobility in a heavy duty case; optimum defence in a vogue, slim, and flexible designPacked with Tempered Glass Screen ProtectorSpecial cut 9H hardness tempered glass screen protector fits the case perfectly without compromising touch sensitivity. Providing front and rear full body protection Certified Military Grade With a internal 6.5 foot drop test, device was undamaged. Maximum Protection Front casing with raised bezel design to avoid scratching the front screen and camera of flat surface. Four reinforced corner with hard PC provide extreme drop protection. Extraordinary look Unique, Classy, Power, Quality, Luxury, For the ultimate premium look!Perfect Cutout:Precise cutouts for speakers, charging ports, and camera. Perfectly fit your phone's shape while ensure easy access to all features Thank you for viewing ZUSLAB again Your satisfaction is paramount to us and we will do our everything we can to make that happen! TRENDSETTER - Has a well-polished finish that showcases an elegant look without the added bulk. FUNCTIONAL DESIGN - Designed to perfectly fit your phone and provide comfortable grip in your hands. MILITARY-Grade PROTECTION - All-around defense featuring a durable outer frame and tough reinforced four-corner protection. 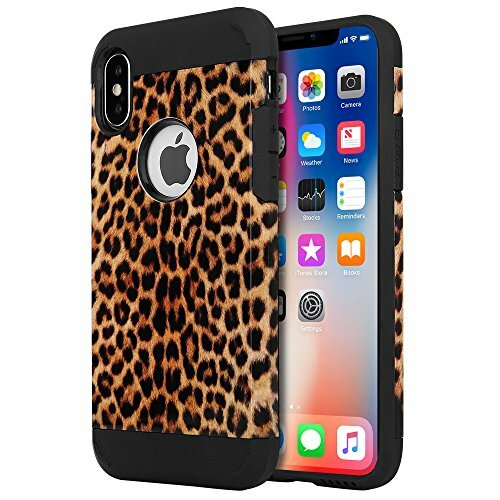 Compatibility: This case is specifically designed for Apple iPhone X About Products: The surface matte design, touching feel comfortable, anti-fingerprint, anti-skid. Provides durable protection without adding bulk. Quick And Simple Snap-On Installation This hybrid TPU case protects your phone against scratches, dirt, bumps and drops. Four corner reinforced all-inclusive design, reserved for disassembly interface, better to protect your phone. 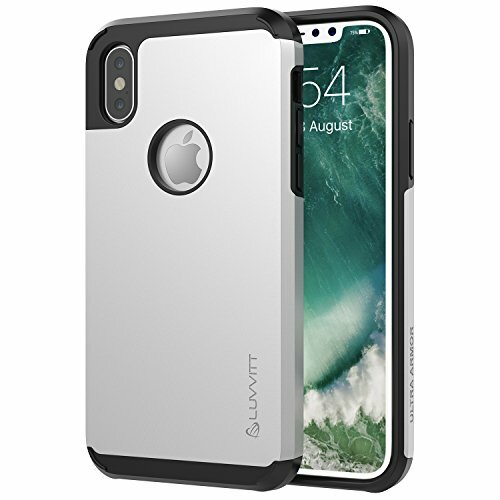 Compatible with Apple iPhone X 2017 Release, Lontect iPhone X series case fully launched. 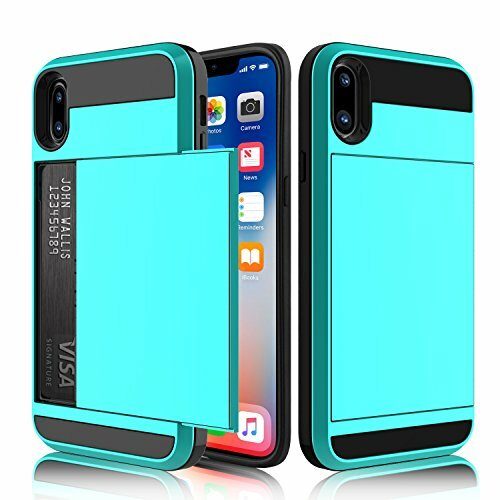 2 in 1 design: provide all-round protection for your iPhone X, raised edge on the face side to keep your iPhone X screen protected without making the phone feel bulky. 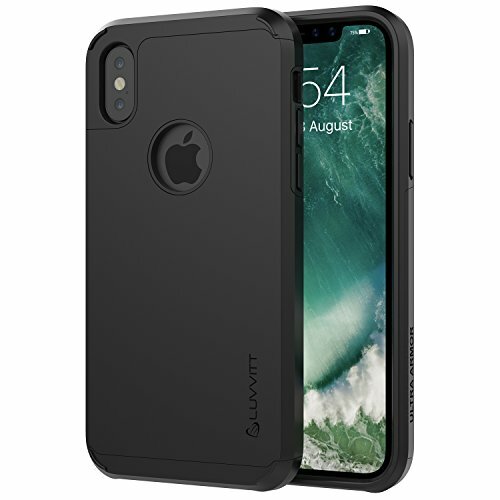 Precise cut-outs: precisely cut openings to allow full access to all the functions and buttons without removing your Apple iPhone X.
Shockproof function: TPU material provides a lot of cushion with the bumper corners. Product Features: 1. Perfectly fashionably design for Apple iPhone X, easy to install,protect your beloved phone from damage 2. Allows access to all buttons and ports for charging and syncing 3. Lightweight design perfectly fits your phone, does not make your phone look bulky 4. You will find it much easier to wipe the dust off this case than you have experienced from other cases Compatible Apple iPhone X Package included 1 x Case for Apple iPhone X Accessory only. Phone not included. This product is sold exclusively by Pandawell. Only buy from Pandawell to get genuine LONTECT (TM) products with manufacturer warranty and superb customer service. Compatible fit: Perfectly compatible with Apple iPhone X, 100% fit. Andvanced dual layer protection: Hybrid armor hard PC cover and impact resistant shockproof soft rubber bumper. Kickstand Design: built in 360 degree rotating kickstand can meet your eyes to find a comfortable viewing position. Improved peripheral access: Precise cutouts and design, easy access to all buttons, cameras and ports. Satisfaction guarantee: Lifetime warranty and best customer service to protect your valuable investment. SAMONPOW SAMONPOW dedicates to provide excellent service of pre-sale and after sale and good quality products. I have confidence that this case with kickstand function can bring the convenience to you. So shop with confidence. Warm Tips: 1. We have upgraded the ring holder according to our customer's feedback. It is flexible and solid now. 2. 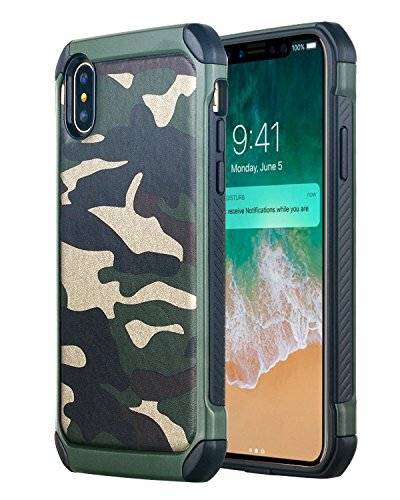 Because the iPhone 8 case is a durable and 2 pieces case. If the plastic frame and the TPU separated, please do not be worried. It can be used again just put them all together. Features: - Dual layer design: Hard pc and soft TPU protection; - Scratch resistance and improved shock absorption; - Improved peripheral accessibility, heavy duty protection; - Kickstand Design: built in 360 degree rotating kickstand can meet your eyes to find a comfortable viewing position. Package Includes: 1x iPhone X / 10 kickstand case only. Phone not included. Lifetime Warranty: Satisfaction Guarantee - We offer the lifetime warranty for any reason. If there's any question, please feel free to contact SAMONPOW Customer Service. We'll offer you the best and suitable solution. Prefect design for Apple iphone X (2017 release). 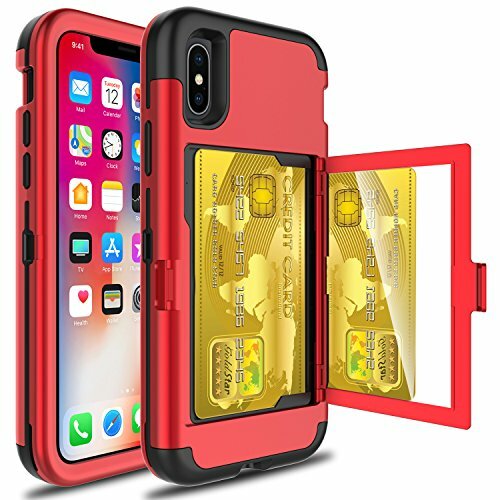 Protection:This Dual Layer protector hybrid Defender Armor case provide stylish and dual layer protection for your new mobile phone against abrasion, scratches, dirt, dent, and damages. 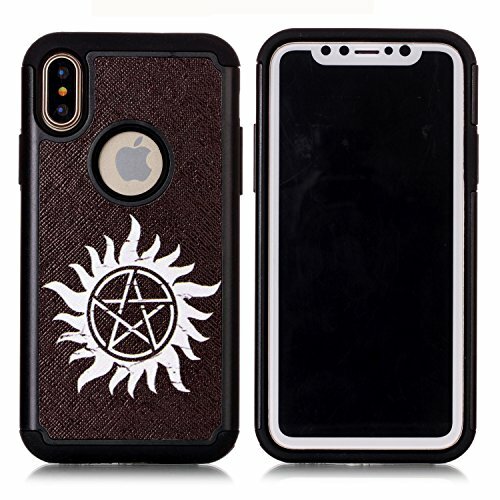 Combining the 2 pieces, the case provides better shock-absorbing, tear-resistant, skid-proof, anti-scratch, and anti-fingerprints protection.Package Includes:-1 x case PLEASE NOTE: Colors shown in pictures may slightly differ from actual product due to lighting and color settings. Perfectly Fit for Apple iPhone X 5.8'' (2017 Release)- Keep the original shape of your iPhone,looks slim and stylish. Raised Bezel Design - Raised bezel lips effectively protect the front screen and back camera when the cellphone falls on the flat surface carelessly. 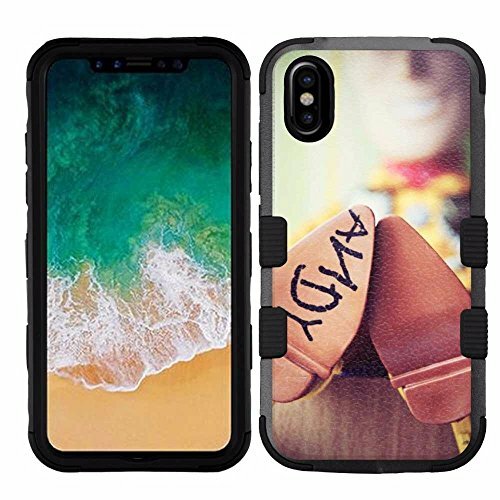 Shock Resistant - Dual layers of shock absorption TPU with Air Space Design works better for absorbing shock,well protects your iPhone from sudden impact and falling. Easy to Access Desired Functions - Active Touch Technology and Extreme Precision Cut-out,Ensure a natural responsive feedback and easy to access to all ports and buttons. AFTER-SALE WARRANTY : CHTech ensure a 90-day satisfaction guarantee and 12 months hassle-free warranty and top notch customer service. PRODUCT DESCRIPTION This CHTech Case is a stylish, slim, good durable, pretty elegant,sturdy and lightweight phone case! Premium inner thermoplastic polyurethane material with geometric patter and outer solid PC material made works better for protecting your phone against drops,shock damage,scratches and dust. 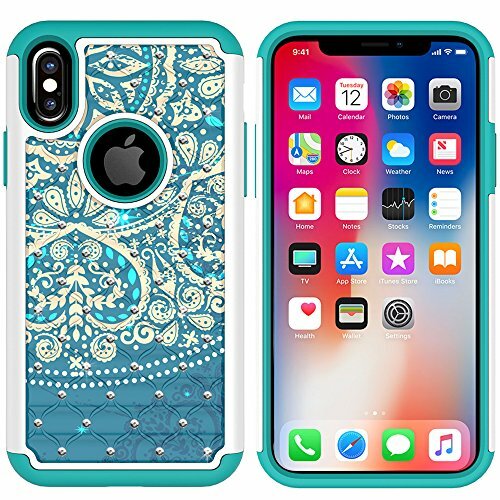 We are committed to providing you the very best iPhone case available, which is why we not only offer a 90-day satisfaction guarantee, our products also come with 12 month hassle-free warranty and top notch customer service.Features1. 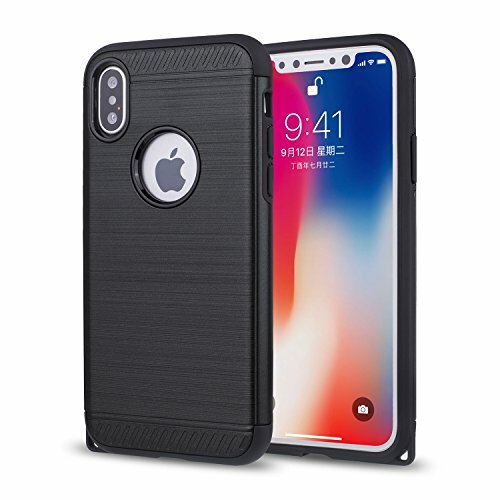 Sturdy Fit,This CHTech Armor Shockproof Case is only designed for Apple iPhone X 5.8''. 2. 100% Brand New and good quality. 3. Shockproof TPU & Solid PC Dual Layer heavy duty design to provide Multiple protection,Committed to absorbing and relieving the impact and scratches from the unexpected drops and shock damage.4. Hang Hole,Easy to carry and keep the iphone always on your hands (Lanyard is not include). 5. Heat Dissipate,Geometric pattern designed on the inner TPU,better works for heat reduction and shock absorption.6. Anti-slip Point designed on the both sides and back of PC,offer stable grip.7. Higher Edge,Raised lips on the back and front points,to offer an adequate protection for lens and screen (A screen protector would be more protective).8. 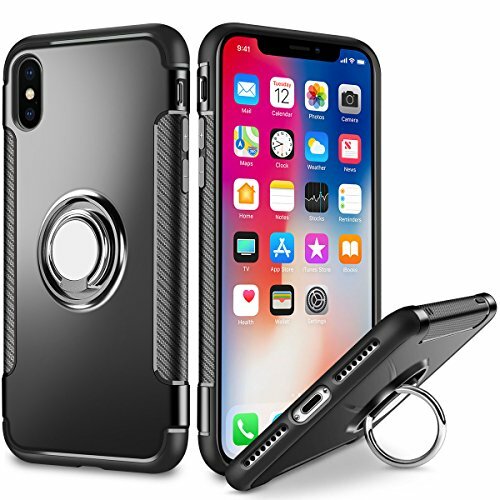 Simple Installation,Easy to put on or take off.Packing included: 1 X CHTech ARMOR CASE FOR APPLE 5.8'' IPHONE XWelcome to contact with us at any time if you have any question and please make sure it is CHTech before you make an order. Perfect Design for Perfect design for Apple iPhone X (2017). Inner soft bumper helps absorb shock combined with an Studded Rhinestone finish to secure your phone from bumps and drops. Made of high quality hard, durable outer plastic and inner flexible silicone, elegant print gives a beauty look to your phone. 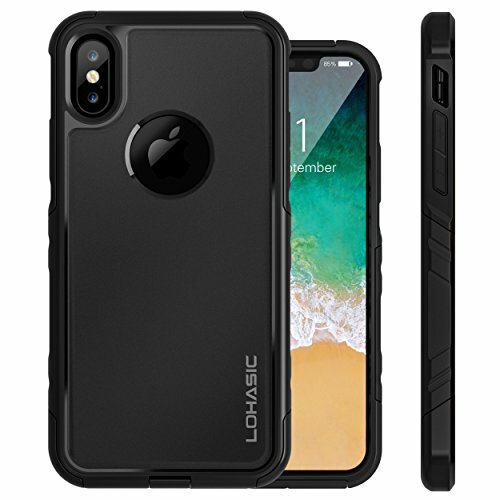 Protection -This Dual Layer hybrid Defender Armor case provide stylish and dual layer protection for your new mobile phone against abrasion, scratches, dirt, dent, and damages. Combining the 2 pieces, the case provides better shock-absorbing, tear-resistant, skid-proof, anti-scratch, and anti-fingerprints protection. Beauty -The outer back cover is made of high quality hard PC material with unique picture printed on it, the print can be washed and won't peel off. Studded rhinestones on the back to give off a beautiful shine. Convenient -Full access to all ports, buttons, and cameras on the phone without the need to remove the case. Simple snap-on design for easy installation and removal.